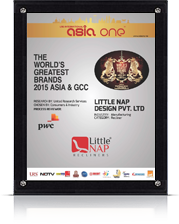 An Indian brand with global acclaim - Little Nap Designs Pvt. 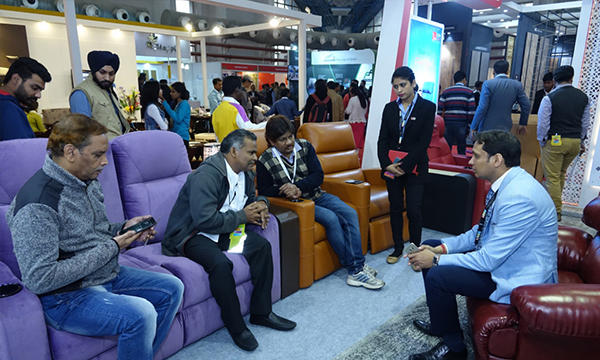 Ltd. is dedicated to developing world class Massage Recliner Chair for Homes, Home Theatres, Cinemas, Hospitals, Club Houses, Preview Theatres, Automotive segment etc. 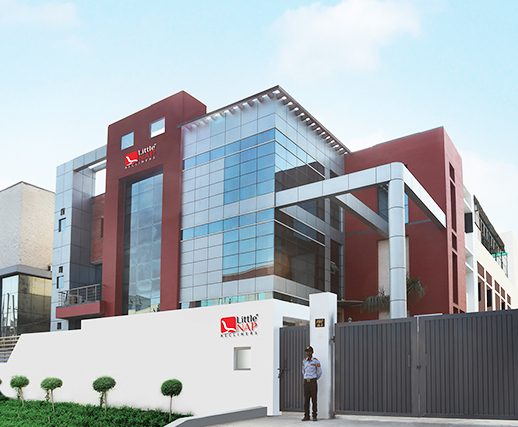 and has been consistently introducing new designs and innovations in its portfolio. We are a brand centred on extreme obsession for perfection detailing and custom designs. 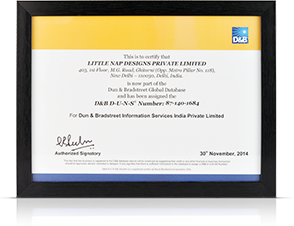 Little Nap, since its commencement in 2011, has penned down incredible success stories. A result of an undying passion for craft, technology and art; our recliner collection has everything to soothe your senses. Taking comfort to a whole new level with our state-of-the-art features and breakthrough innovations, we today, have set new benchmarks for recliners in the industry with our marvels. With a wide variety of exquisite and smart recliner furniture, we offer relaxation in every shape and style. From simple recliners to stress-free Motorized models, from Push Back and Auto Lift to softest feather-like Comforters, and from elegant Royal models to amusing Swivel Glider, our wide range of recliners blend into contemporary settings and will surely leave you spoilt for choice. 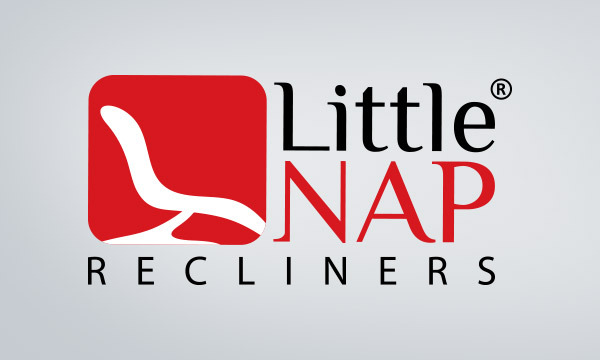 Being compelled by a vision to redefine lifestyle, and consumed by the passion to create an ultra-comfortable experience, we at Little Nap always strive to build recliners that are relaxing for mind, body and soul. 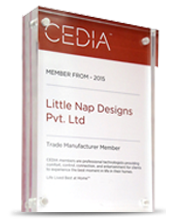 We have always been inspired by the wisdom behind natural sleep. A deeper, more rejuvinating sleep alleviates the stresses of the day thereby restoring the balance of scales. This is what we wanted to emulate when we started Little Nap. A sweet “little” comfortable “nap” that is completely refreshing. 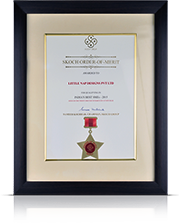 The name of our company is also inspired by the ideals set by the founder of Sony- Akio Morita. ‘Sony’ meaning ‘sound’ has got us thinking about our brand name, a name that does justice to our identity. 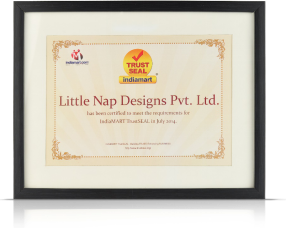 We picked “Little Nap” because we have engineered our recliners with a comfort that instantly puts one into a napping mode. Our Logo reflects a chair in reclining position. We always wanted to give maximum comfort the way the client chooses it. And this is why we customise our recliners to the last detail. Since we are in the business of comfort, we want our consumers to enjoy a cozy relaxing experience that is therapeutic and stress relieving. And that is what we hope to achieve with each passing day. With a customer focused approach, we welcome customers' needs and strive at all times to exceed their expectations. Be it in the quality of our products or customization of recliners, we offer them numerous accessories and features to add their signature style to their recliners. 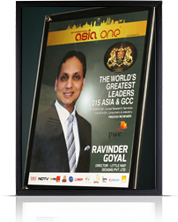 We are constantly challenging the limits that hold us from delivering an experience a customer aspires for. 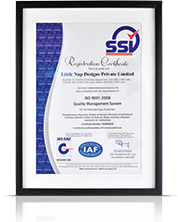 We are always reinventing the engineering standards and thinking of possibilities that enhance the customer’s experience. That is why our recliners are best in class and come with infinite customizations to give you the comforts that provide instant gratification. 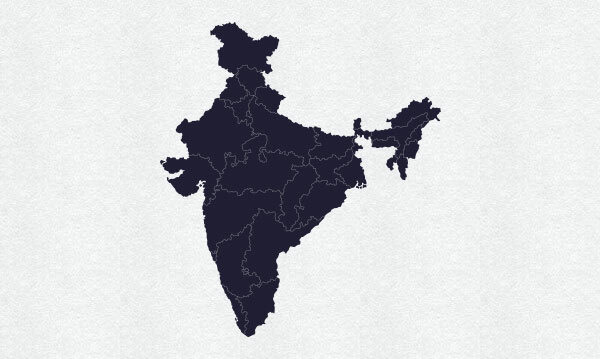 While our new showrooms, spread across metropolitan cities of India, makes us a household name, our online presence and a strong & wide dealer network throughout the nation leave no stone unturned to reach out to every nook and corner of the nation. We are dedicated to serving our customer with prompt delivery and take care of their concerns with complete assistance for before and after sales. 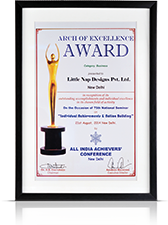 "Recognition Brings More Gratification to Our Endeavors". This is why we put our heart and soul to create every recliner into a masterpiece that you can keep forever. 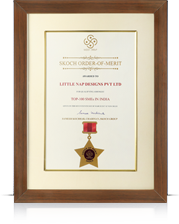 We are one of the leading recliner manufacturers that push the boundaries of excellence and innovation to create delightful solutions that are merited for their superiority.